Deposits can accumulate in gasoline-powered engines due to low quality or unadditized fuels and from certain types of driving patterns. This can lead to poor drivability, loss of power, lowered fuel economy, engine “rap” or other noises, dirty fuel system, decreased acceleration and exhaust valve sticking. Petra Fuel Power can prevent and eliminate these problems. 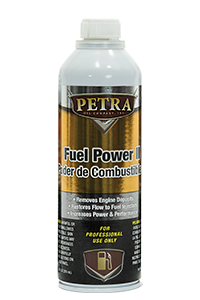 Petra Fuel Power is specifically formulated to address these problems by removing engine deposits, restore flow to fuel injectors and increase power and performance. It also aids in reducing emissions, is catalytic converter and oxygen sensor safe and helps improve fuel economy. Deposits can accumulate in gasoline-powered engines due to low quality or unadditized fuels and from certain types of driving patterns. This can lead to poor drivability, loss of power, lowered fuel economy, engine “rap” or other noises, dirty fuel system, decreased acceleration and exhaust valve sticking. 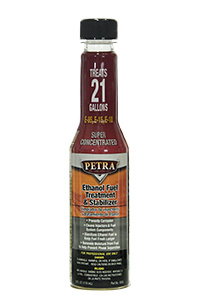 Petra Fuel System Cleaner can prevent and eliminate these problems. 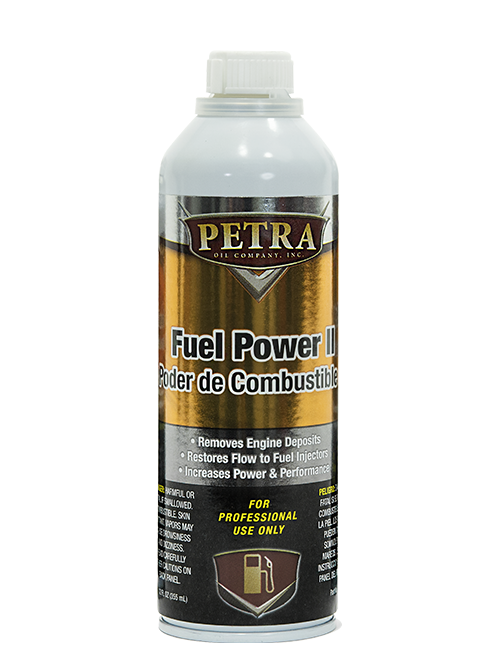 Petra Fuel System Cleaner is specifically formulated to clean fuel system, reducing combustion chamber, intake valve and fuel injector deposits. It also helps to restore lost engine power. 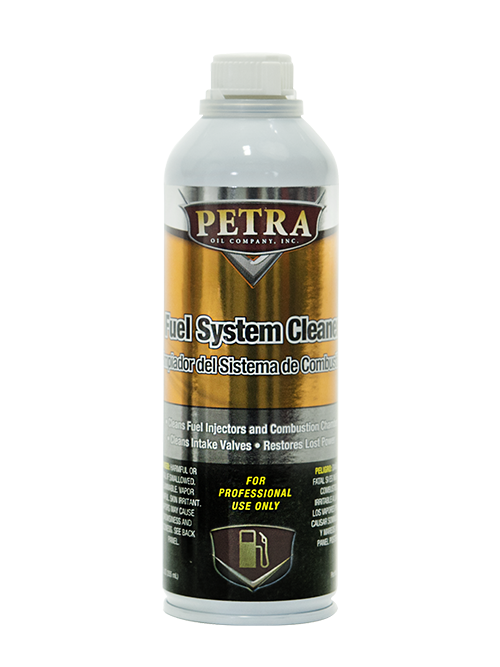 Petra Air Intake Cleaner is designed to clean, protect and lubricate. It is safe for coated throttle bodies and intakes. It also improves airflow for smoother idling. This product is formulated to maintain the efficient operation of the air intake components; throttle valve body, buttery and idle intake control valves. Deposits hamper the smooth function of the air intake system, causing hard starting, rough idling, and poor running. 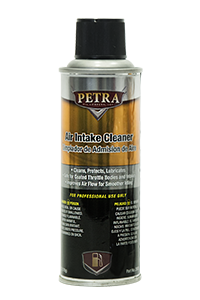 The use of Petra Air Intake Cleaner eliminates these problems. 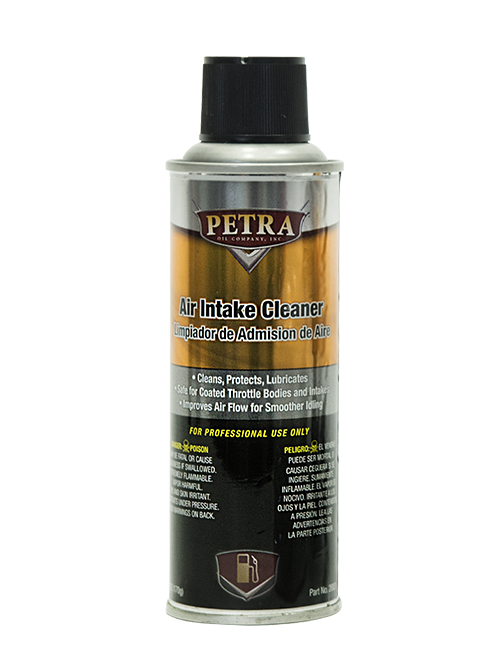 Product Description Petra Air Intake Cleaner is designed to clean, protect and lubricate. It is safe for coated throttle bodies and intakes. It also improves airflow ow for smoother idling. This product is California safe, formulated to maintain the efficient operation of the air intake components; throttle valve body, buttery and idle intake control valves. Deposits hamper the smooth function of the air intake system, causing hard starting, rough idling, and poor running. 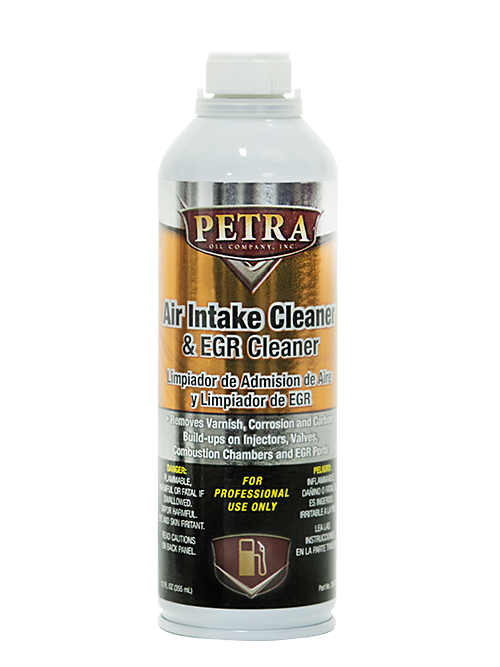 The use of Petra Air Intake Cleaner eliminates these problems. 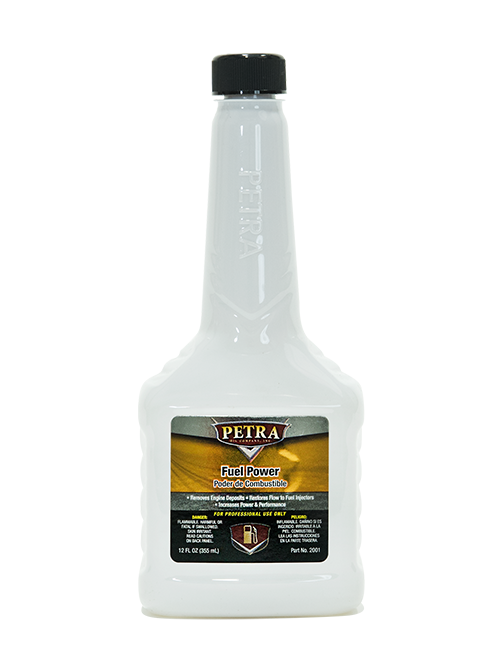 Petra Octane Boost with Superior Injector Cleaner is a premium product made from special additives and aromatic hydrocarbons. Dirty engines and poor quality fuel can rob a car of fuel economy and lead to poor combustion. Octane Boost with Superior Injector Cleaner is designed to clean injectors and improve performance. 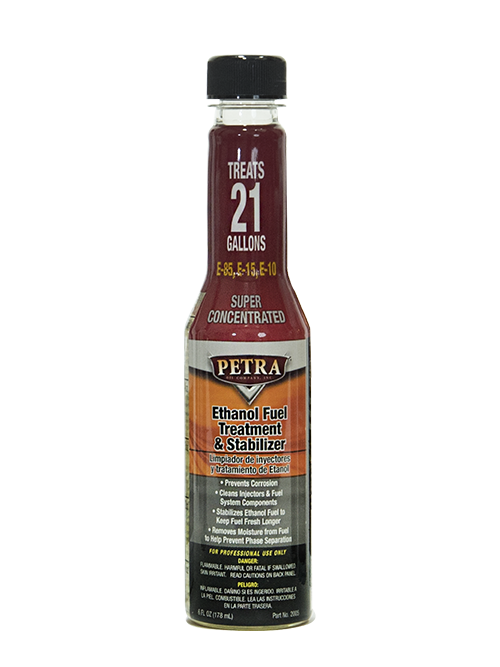 Petra Ethanol Fuel Treatment & Stabilizer is designed to counter the harmful effects of ethanol fuels including E-1, E-15 and E85. One ounce treats 3.5 gallons or one bottle treats 21 gallons. Ideal for use on every fill up to help prevent the degradation of ethanol fuels. One bottle improves combustion and engine performance. Use in 2 and 4 stroke engines such as lawn mowers, weed eaters, blowers, boat engines and 4 stroke motorcycles. 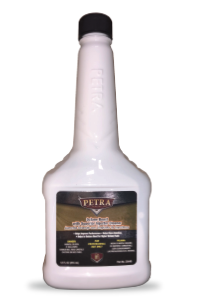 Petra Octane Boost with Superior Injector Cleaner is especially suitable for modern automotive vehicles using today’s gasoline. The product also works well in older vehicles. 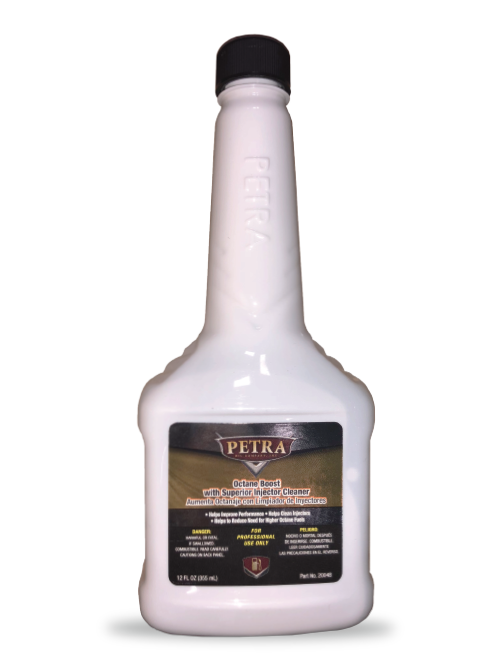 It is advisable that the Petra Octane Boost with Superior Injector Cleaner be added while the fuel tank is at or below 1/4 full. 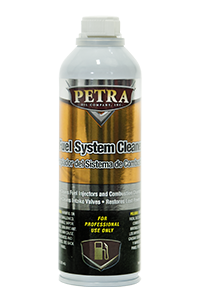 Petra Air Intake Cleaner is designed to clean, protect and lubricate. It is safe for coated throttle bodies and intakes. It also improves airflow for smoother idling. This product is formulated to maintain the efficient operation of the air intake components; throttle valve body, butterfly and idle intake control valves. Deposits hamper the smooth function of the air intake system, causing hard starting, rough idling, and poor running. 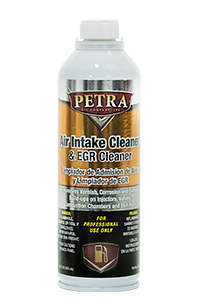 The use of Petra Air Intake Cleaner eliminates these problems. Use in accordance with injector cleaning machine manufacturer’s instructions with suggested safety procedures. A new powerful formulation! 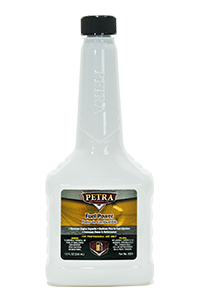 Petra Fuel Power II has been specifically reformulated to address drivability issues by removing engine deposits, restore flow to fuel injectors and increase power and performance. Deposits can accumulate in gasoline powered engines due to low quality or unadditized fuels and from certain types of driving patterns. This can lead to poor drivability, loss of power, lowered fuel economy, engine “rap” or other noises, dirty fuel system, decreased acceleration and exhaust valve sticking. Petra’s new Fuel Power II can prevent and eliminate these problems. It also aids in reducing emissions, is catalytic converter and oxygen sensor safe and helps improve fuel economy.